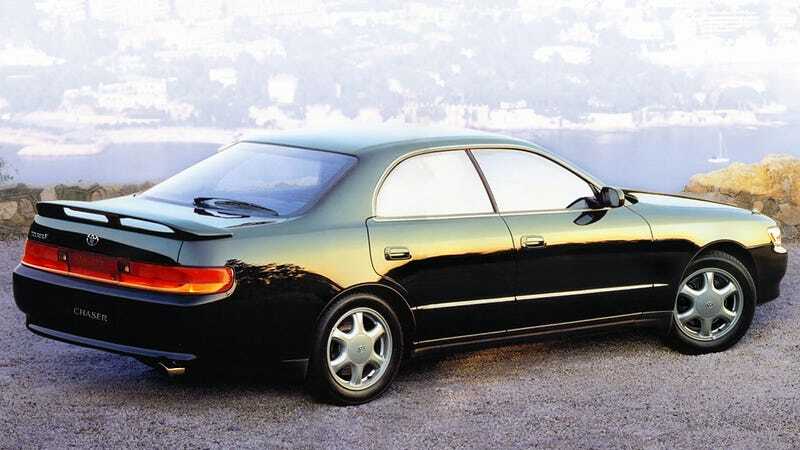 Here it is, the Toyota Chaser. Here it is, the Toyota Chaser. Once the sensible but sporty choice for upwardly mobile Japanese businessmen, it’s eager to begin its second life as some guy’s imported drift missile in New Jersey.